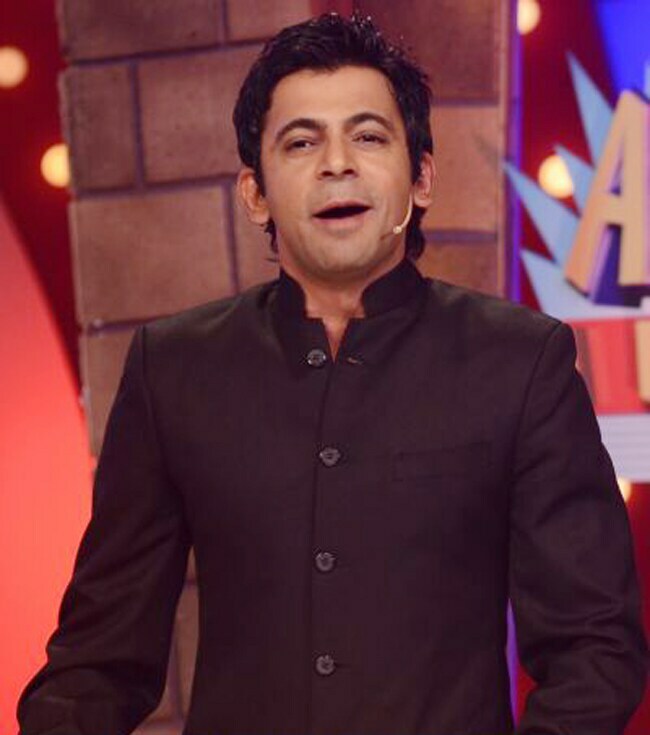 An acclaimed name in the world of comedy, Sunil Grover started his career in the television industry with 'Hans Baliye' with Gaurav Gera and moved on to show his versatile acting flair in India's first silent show 'Gutur Gu'. An acclaimed name in the world of comedy, Sunil Grover started his career in the television industry with 'Hans Baliye' with Gaurav Gera and moved on to show his versatile acting flair in India's first silent show 'Gutur Gu'. His portrayal of immensely popular fictional character 'Gutti' in Comedy Nights with Kapil fetched him the opportunity to win a million hearts of the nation.